We had our Special Day at the Shearwater Hotel and Spa in December 2018. We had such an amazing day from start to finish and this was in no small part due to the staff at the hotel. The hotel went above and beyond for us every step of the way! 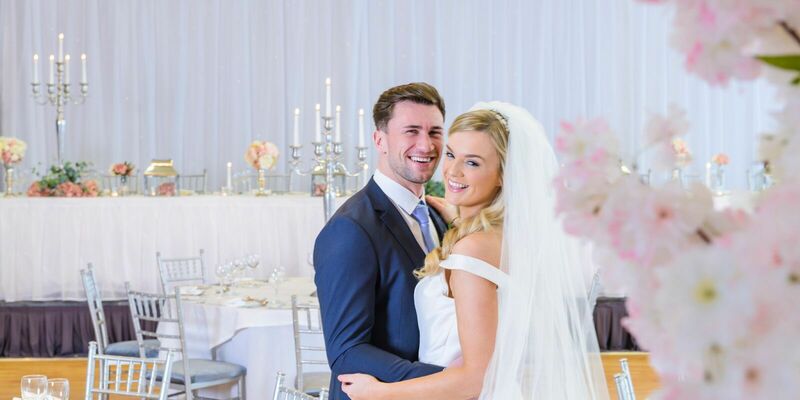 The hotel has recently undergone some fantastic renovations and the hotel is truly transformed so we were delighted to have our wedding locally. The decor is now very stylish and elegant and the hotel was beautifully decorated for Christmas also. Our guests raved about the quality of the food and service at every stage of the day and we were thrilled that everything went off to plan so we couldn’t have asked for more. Both the Manager, William, and the Wedding Co-Ordinator, Lisa, were just fantastic throughout the whole process and we would highly recommend the Shearwater Hotel and Spa to any couple getting married in the area. It would be our pleasure to meet with you and personally show you around the Shearwater Hotel & Spa at a time convenient to you. Please Contact us today to arrange a private viewing. We look forward to welcoming you to the Shearwater Hotel & Spa.